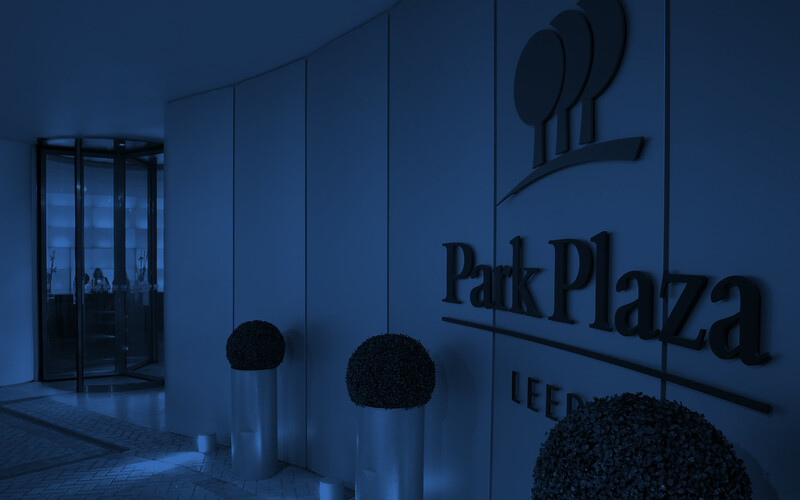 When you are looking for meeting and conference facilities in the heart of the city, consider Park Plaza Leeds. 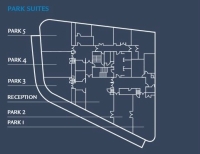 Our contemporary, upscale hotel boasts 11 flexible meeting rooms spread across two dedicated conference floors. Each naturally lit meeting room features floor-to-ceiling windows with wraparound views of City Square. These facilities are ideal for large events like corporate seminars, private dinners, proms and graduation ceremonies. They can also be configured for small gatherings like board meetings or business training sessions. The award-winning Chino Latino restaurant can cater your event with Pan-Asian cuisine, and meeting guests can visit the on-site Scene! Lobby Bar for all-day refreshments and snacks. Contact our friendly, professional staff today to reserve your meeting space.